My Dad. 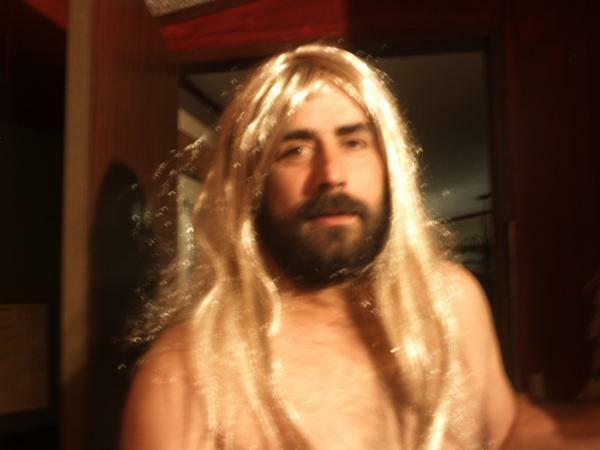 This Is My Dad In My Hannah Montana Wig. Wallpaper and background images in the Jenaka lucu club tagged: my dad wig funny. This Jenaka lucu photo might contain daya tarikan, rayuan, kepanasan, hotness, potret, headshot, closeup, and headshot closeup.